Small bow. Standard projectile weapon. 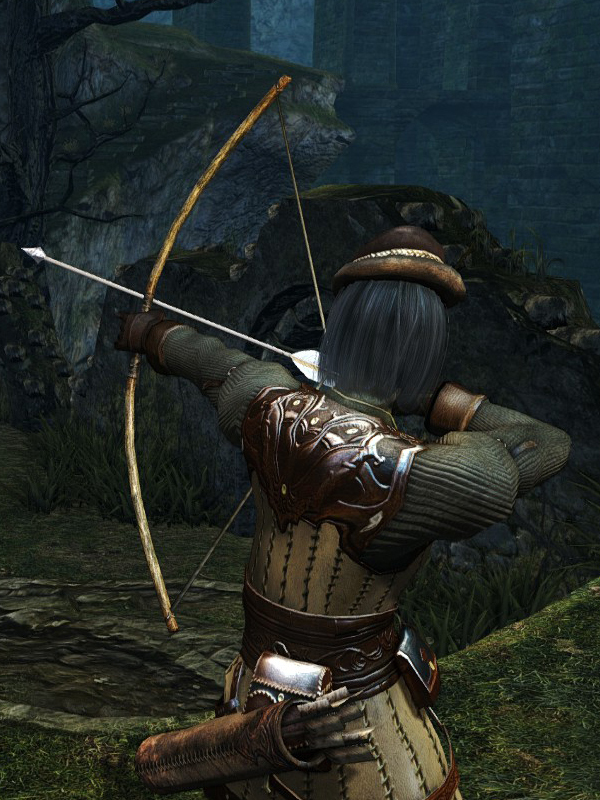 Short Bow durability reduced to 10. Base damage increased. Cannot repair weapon (except through reinforcement). Adds magic damage. Increased damage bonus from faith.